In times where minimalism rules and we (rightly!) ask ourselves if our current culture of consumerism is really the way we want to continue on, it can be tough to write a beauty blog. It is a constant battle between being mindful with my purchases (read about my Low Buy 2019, for example) and allowing myself little luxuries that I don’t need need, but enjoy nonetheless. Like the Emile Cordon Miracle Lip Balm I wanted to review today. In my defense, they are more than a lip balm. They are a lip and cheek tint, which makes them a versatile makeup item, and maybe a little bit less of a luxury? No, I get it, I am not convinced either. We intent to create a magical experience which is not just about applying lip care but also a calming and exhilarating sensation. Imagine you wake up in the morning getting ready at your vanity in your Upper East Side apartment with this luxurious formula and you feel like you are ready for the day ahead. Then later you come home at night lathering your lips with this nourishing treatment while soaking yourself in the bathtub relaxing and reflecting yourself feeling pampered. Now if that doesn’t mean luxury, I don’t know what does. 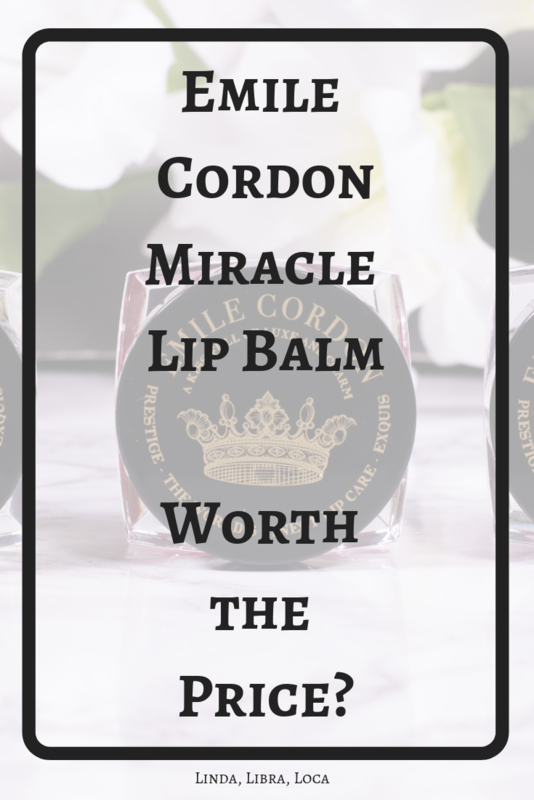 So I will stop trying to pretend it is anything else and continue to review the Emile Cordon Miracle Lip Balms. Designed to rejuvenate your kissers, the Miracle Lip Balms presents gorgeous lip balms delicacies which reveal exclusive fragrance blends that will take you on a journey to far away and exotic destinations. This ultra rich 2-in-1 lip and cheek tint is designed with a buildable formula for a sheer to intense effect with a perfectly glossy finish. A dashing lip care product of sophistication. One of the lip pots (Yes, they do come with a spatula. No, I don’t use it.) contains 12 g and can be purchased for around 65 $ on the website here. That is incredibly pricey, even for a luxury lip product, but as I said, I am not going to pretend that it is anything less than a special treat for yourself. 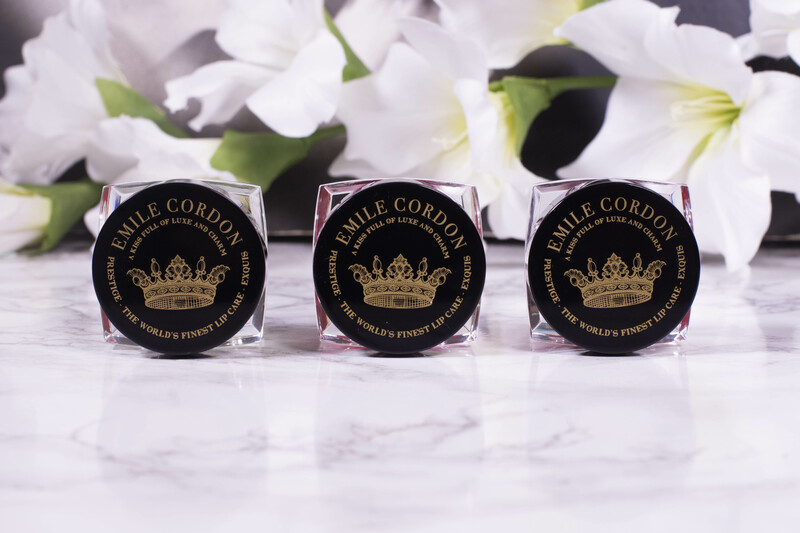 The Emile Cordon Lip Care Wardrobe is divided into different collections: Lady, Vanille, Citrus, Voyage and Haute Couture (which features the lip and cheek tints). I own two of the Haute Couture line (Charlotte and Madison Queen) and one from the Voyage line (Moroccan Mint). Rich, but not greasy, and very hydrating both on lips and cheeks. The scent varies through the different lines, both Madison Queen and Charlotte smell softly of cherries, while Moroccan Mint (surprise!) smells minty. Don’t worry though, it is not the strong minty scent of lip plumping products, and there is no tingle or irritation when applied. 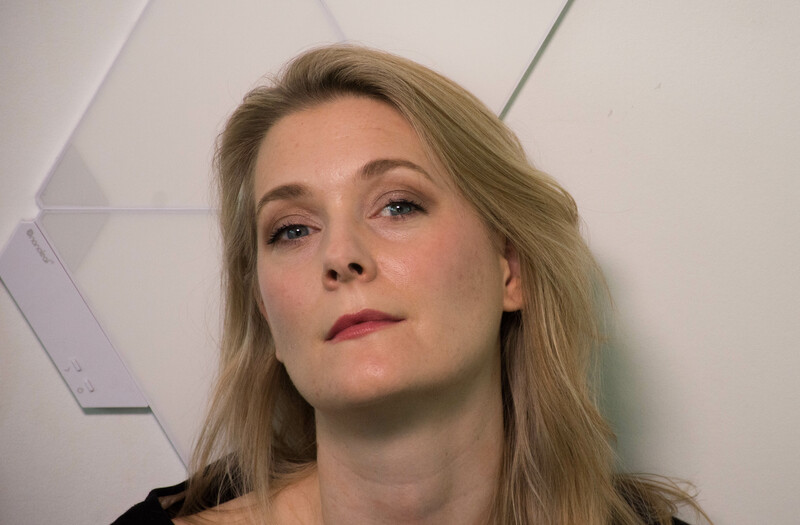 On my more oily skin the Emile Cordon Miracle Lip Balms do have some slip when dabbed on the cheeks, but that disappears after a short while once the product settles. I admit, I haven´t applied the Miracle Lip Balms on a vanity in a fancy Upper East Side Appartement, simply because I don’t have one. But no matter if I reached for them on an early morning, a lazy Sunday or throughout the day on my desk, the little pot that sports a crown and the line “a kiss full of luxe and charm” never fails to make me smile. The stain they leave on lips and cheeks lasts several hours, but of course fades quicker if you eat a full meal. I find that the more you reapply, the longer the stain lasts. 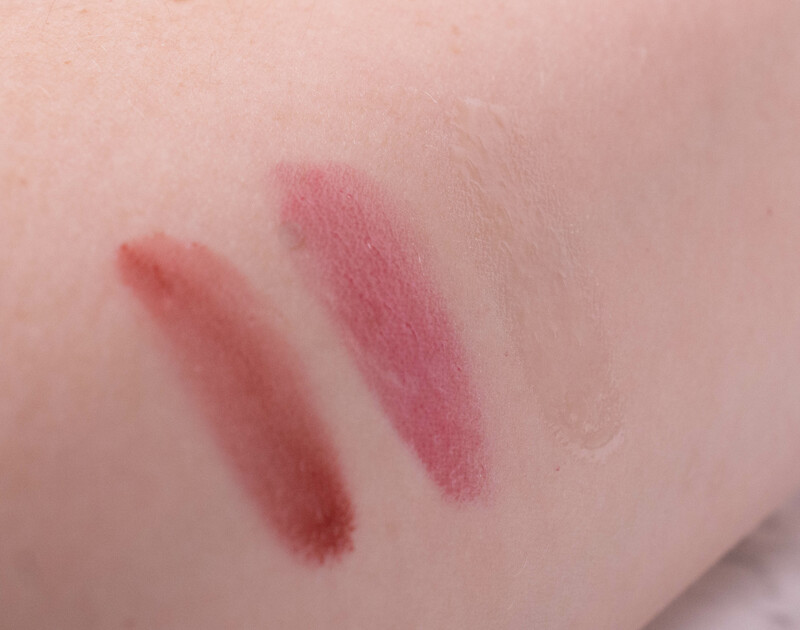 Both on lips and cheeks the finish is glossy and very fresh. 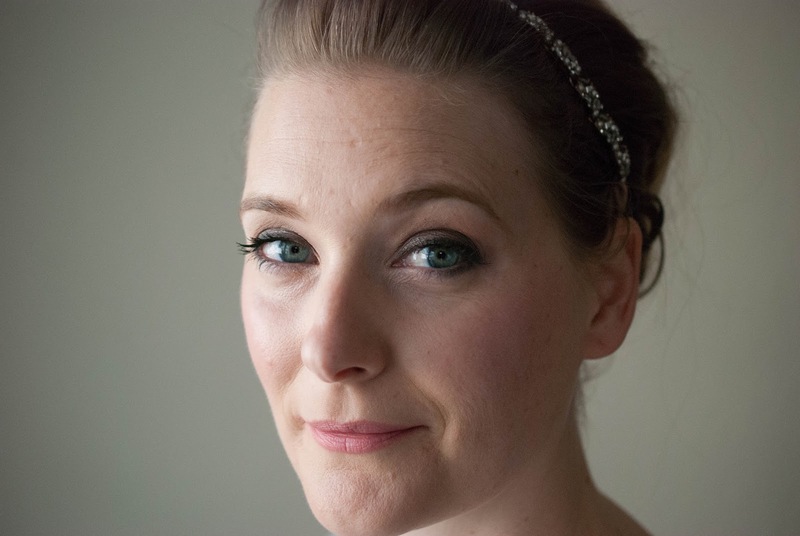 In the picture above I am wearing Charlotte on lips and cheeks, a really soft color perfect for the weekend. For office days I prefer Madison Queen, a deeper color, but still very natural. 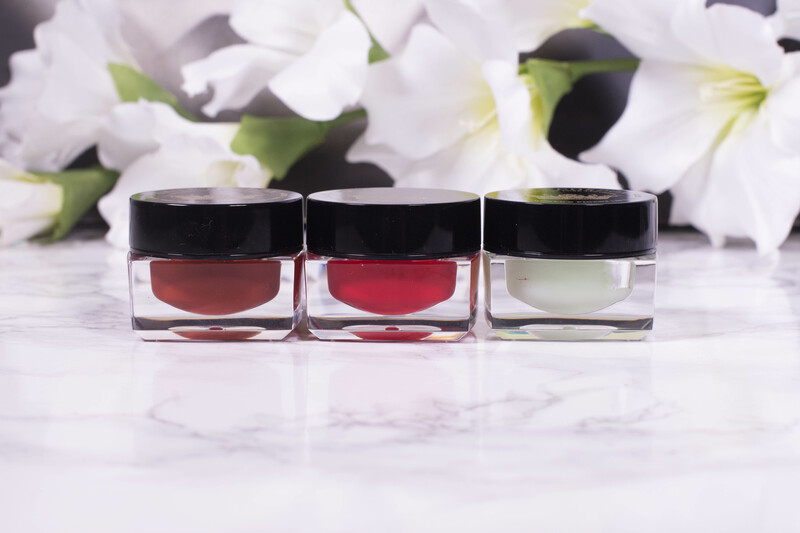 The Miracle Lip Balms offer a beautiful fragrance, a sheer to intense effect and a glossy finish. And they are the most sophisticated lip product I own. But most likely as a gift for someone else. Well, no one really needs them, I think we have established that by now. But at the same time I think almost everybody would want them. So why not treat them like a thoughtful gift? Maybe to yourself, as a reward for something you accomplished. Or to someone else. Wouldn’t it be a lovely thing to give a new mum? Luxury in a pot that will help you look fresh, but is quick and easy to use! ← Double Cleansing – Is it good for you?